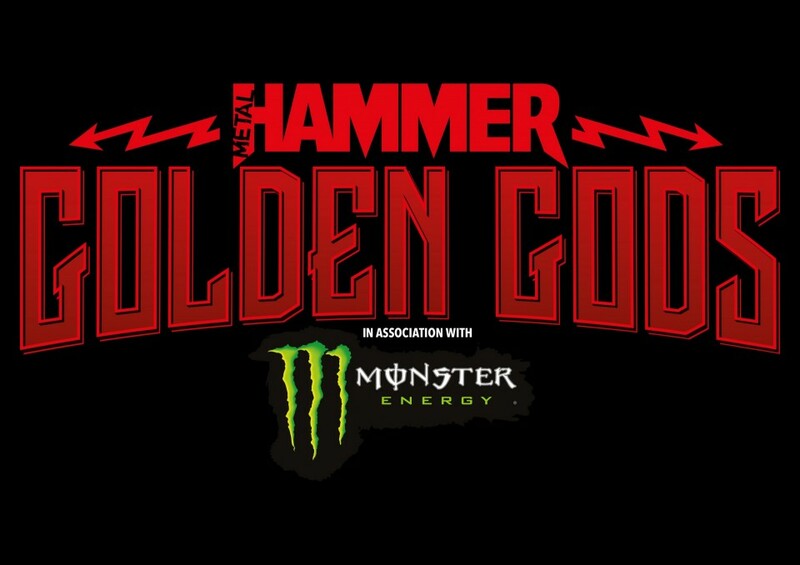 The annual Metal Hammer Golden Gods Awards took place last Monday, on June 11, at the Indigo2 in London, UK. Hatebreed’s frontman Jamey Jasta hosted the awards show, which also featured performances from Parkway Drive, Baroness, Meshuggah, Myrkur, and Carpenter Brut. Best Album: Myrkur — "Mareridt"
Read also: Mastodon wins Grammy for "Best Metal Performance"
Metal Hammer Golden Gods Awards is an award established by the British magazine Metal Hammer. It has been held annually since 2003. During the years of its existence, the winners of Golden Gods Awards were such bands and musicians as Zakk Wylde, Lemmy Kilmister, Adam 'Nergal' Darski, Black Sabbath, Dimmu Borgir, Lamb of God, Children of Bodom, In Flames, Immortal, Rammstein, Iron Maiden and many others.